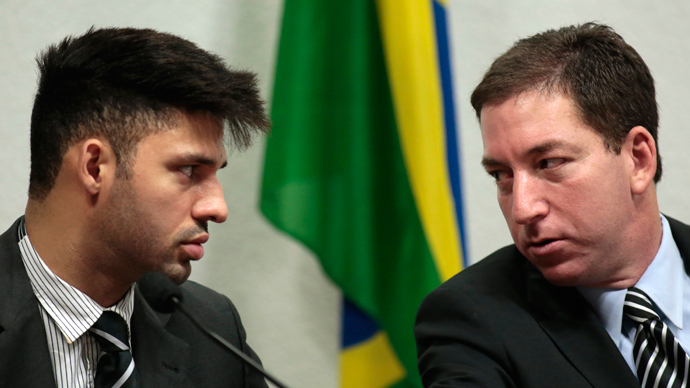 Brazilian lawmakers indicated that, in lieu of direct teleconferences with Edward Snowden to gain further insight into allegations of NSA spying in their country, they may seek to seize documents now held by American journalist Glenn Greenwald. On Wednesday Greenwald spoke to Brazilian senators currently investigating evidence of US as well as British and Canadian espionage in the Latin American country. The legislators are part of a probe into potential foreign surveillance -- the Comissão Parlamentar de Inquérito, or CPI -- called into action by President Dilma Rousseff in the wake of initial news reports alleging that even the president’s online communication had been intercepted. Greenwald, who appeared along with his partner David Miranda, a Brazilian national, broached several topics during the hearing, including the possibility of granting asylum to NSA contractor turned whistleblower Edward Snowden. So far, Brazil has been vague as to whether it would seriously consider extending Snowden, who is currently residing in Russia, an offer of political asylum. 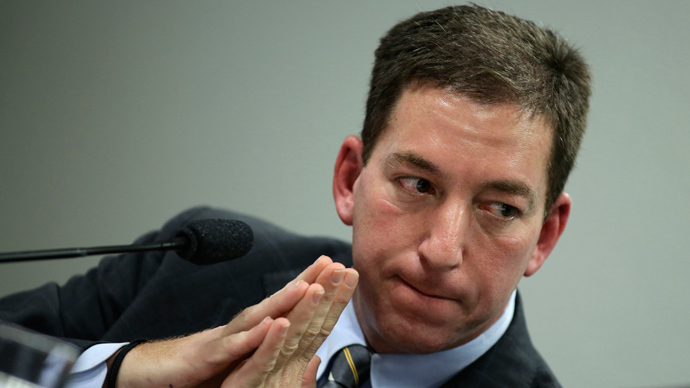 "There are many nations saying, 'We're glad to be learning all this information,' but almost nobody wants to protect the person responsible for letting the world discover it," Greenwald told the panel. In the meantime, Brazilian legislators seem eager to find out the extent of foreign surveillance on the country in greater detail. To that end, the country’s government -- specifically, the CPI inquiry -- is now seeking to establish teleconferencing sessions with Snowden. Asked by the commission to turn over documents obtained through the whistleblower Greenwald refused, citing the need for a separation between journalism and government. His partner, Miranda, also cited that divulging the documents would constitute an “act of treason” and prevent Greenwald from entering the US again. 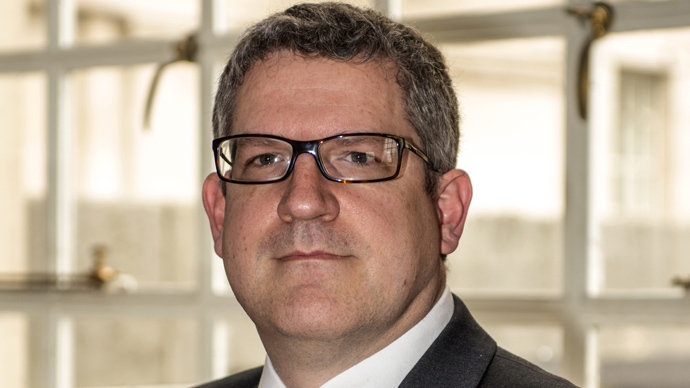 One Brazilian Senator, Ricardo Ferraço, went so far as to suggest that the government commission seek the authority of the country’s courts to seize documents now held by Greenwald if such communication with Snowden proved unfeasible. Unlike allegations of NSA surveillance in the US, coverage of the agency’s activities in Brazil have taken on a broader scope, and in particular centered on the country’s economy. 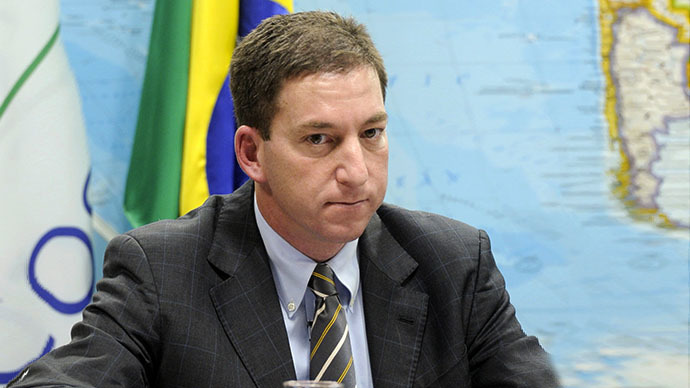 Greenwald himself has shaped the narrative of Snowden’s disclosures through his testimony to Brazil’s government, as well as his work with the O Globo newspaper and Rede Globo’s news television. In August, the journalist told Brazil’s government that alleged American espionage in Brazil was centered on gaining economic advantages rather than on any national security concerns. "We now have several denunciations that show that the spy program is not about terrorism. It is about increasing the power of the American government," Greenwald told senators on Wednesday, speaking in Portuguese. In the most recent report last Sunday, Greenwald said on Globo network television that Canadian spies had targeted Brazil's Mines and Energy Ministry, intercepting the metadata of phone calls and emails passing through the ministry. The impact of the steady stream of surveillance allegations on Brazil has been swift. Last month Petrobras announced that it would be investing $9.5 billion over the next five years to heighten its data security. Meanwhile, Communications Minister Paulo Bernardo announced that the country’s government was pursuing legislation requiring domestic data exchanges to use locally made equipment.